Indians are vegetarian by nature. The staples of Indian cuisine are rice, wheat, vegetables and variety of lentils. India grows a large variety of vegetables. Therefore is not surprising to find delicious vegetable dishes. Indians developed the art of vegetarian cookery. 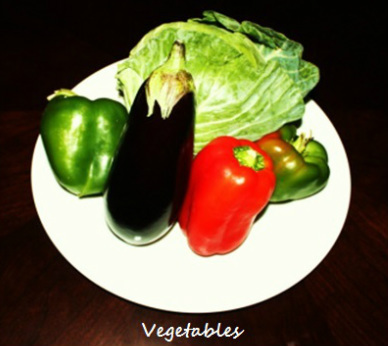 Same vegetables cooked in many different ways and produce a variety of different flavors. Each region even each individual has an own style of cooking, a vegetable cooked with same spices produce different taste. Typical north Indian meal includes Dal (variety of lentils) with a side vegetable dish, rice and roti, or a main vegetable dish with a side vegetable dish and yogurt accompanied with roti or paratha. Since a side dish usually called as sukhi sabzi (vegetable without gravy) is always accompanied with lunch or dinner meal, there is wide variety of dishes to select from. Here are the recipes of some popular dishes.